The start to the 2017/18 Premier league season has been a long time in coming, but, it returns on Saturday with Stoke City the visitors to Goodison park. 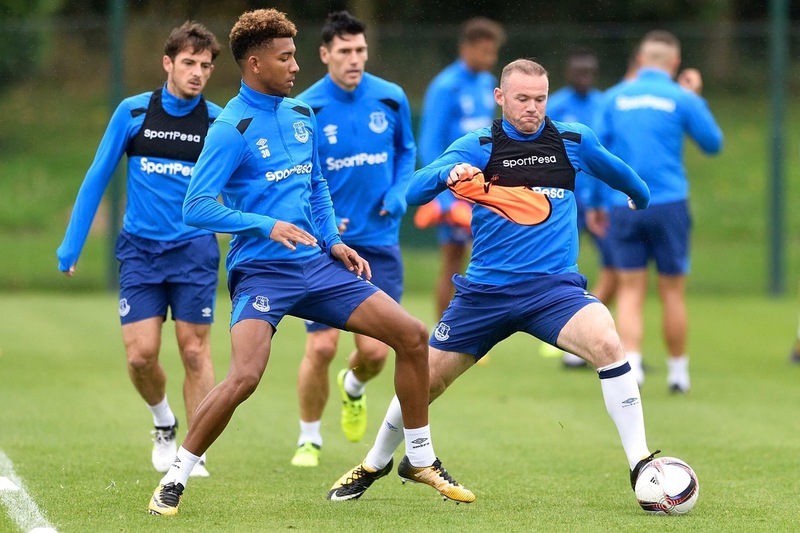 Everton begin the season with some stellar new additions to the squad, including Wayne Rooney, Jordan Pickford and Sandro Ramirez, all looking to build on a steady first season for boss Ronald Koeman. Preseason has been a small journey in itself for the Toffees, facing 4 friendlies along with 2 legs in the 3rd round of Europa league qualifying, meaning Everton could be a step above with their fitness levels. Stoke have barely glanced at this terms transfer window, bring only Darren Fletcher from West Brom on a free and Kurt Zouma from Chelsea on loan. Whilst not many new faces have entered the Britania, a few have left including; Glenn Whelan, Marco Arnautovic and Jon Walters. The Potters boss Mark Hughes has critised the early negitivity surrounding his clubs lack of activity in the window, instead focusing on Stokes key players that remain in the squad. 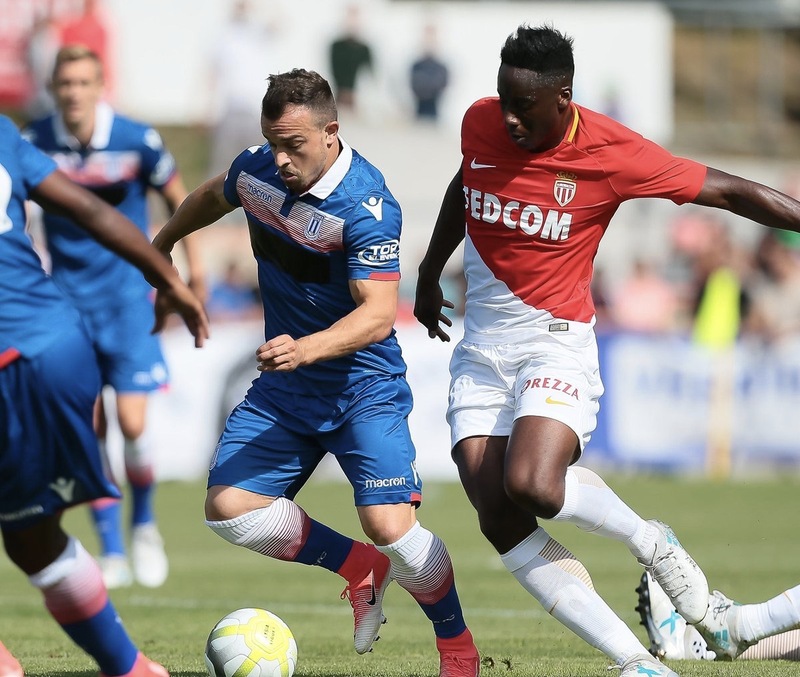 Xhedran Shaqiri is thought to be the centre point of Hughes’ Stoke line-ups for the forthcoming season. 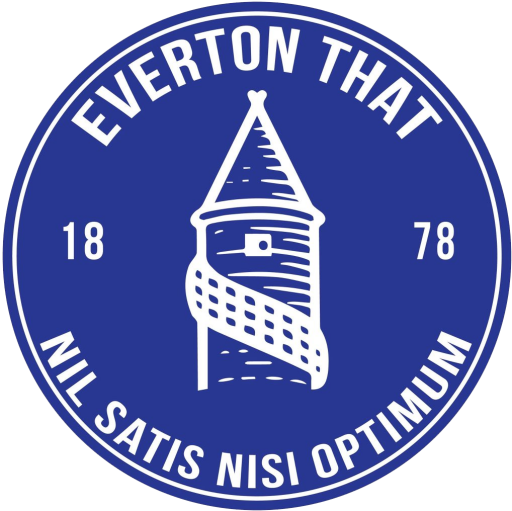 Everton will be keen to start the season with a home victory but will be all to aware thay Stoke can cause issues going forward. It’s set to be a tight opening day to the season for both sets of players.